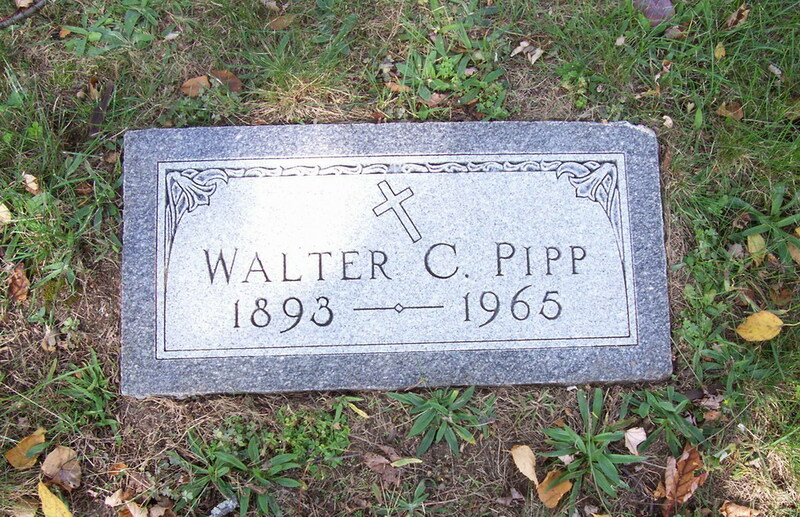 Debut Date 29 Jun 1913. Infielder 15 Years. Lou Gehrig replaced Pipp in the Yankee lineup when he started his consecutive game streak. 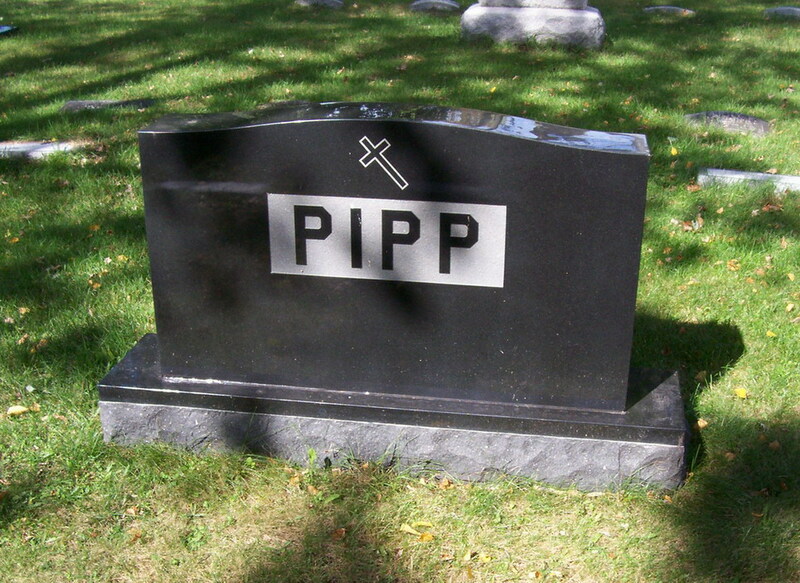 Pipp was a manufacturer's agent for Rockford Screw Products Company of Rockford IL. Died from a heart attack. Last Updated 2 Oct 2010.